Managing Director of Precision Construction Ltd, Pat has worked in the construction industry for 37 years and has earned a reputation as a specialist in the delivery of fast track construction projects. 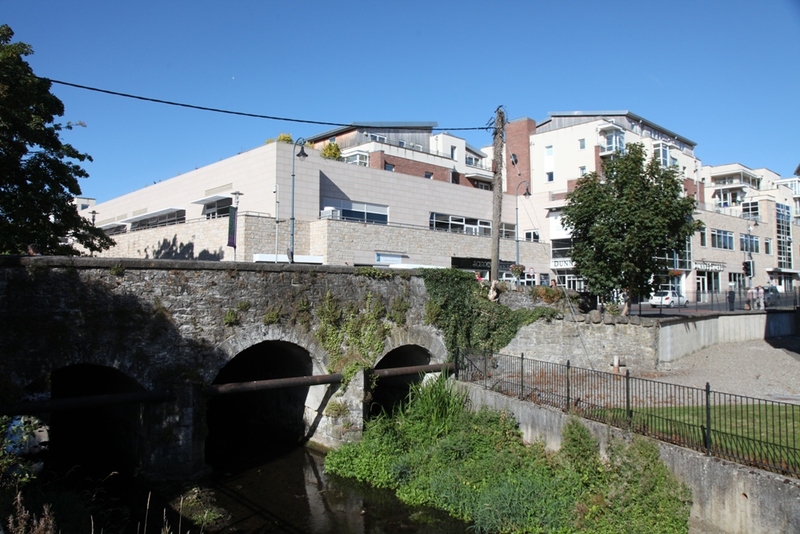 Over the years Pat’s can do attitude in construction has enabled PCL to consistently complete projects on time and on budget for several prestigious clients including Tesco Ireland, Dunnes Stores, Penney’s, KWETB and HSE. 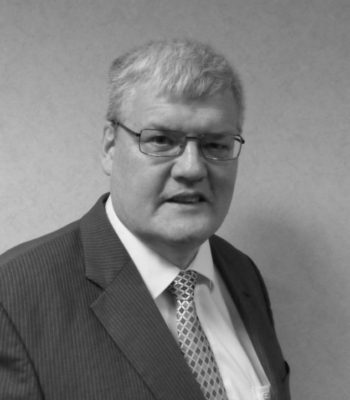 Pat is also a highly respected member of quantity surveying profession in Ireland and is a Fellow of the Chartered Institute of Building, Member of the Royal Institution of Chartered Surveyors, Member of Society of Chartered Surveyors Ireland and also a Member of the Chartered Institute of Arbitrators. 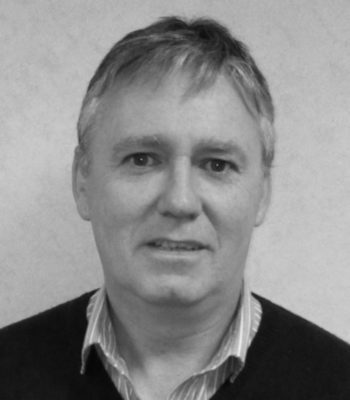 Eamon is a founding Director of Precision Construction Limited formed in 1995, with 35 years in Construction management experience Eamon has been responsible for the delivery of many of Precision Construction’s feature projects. 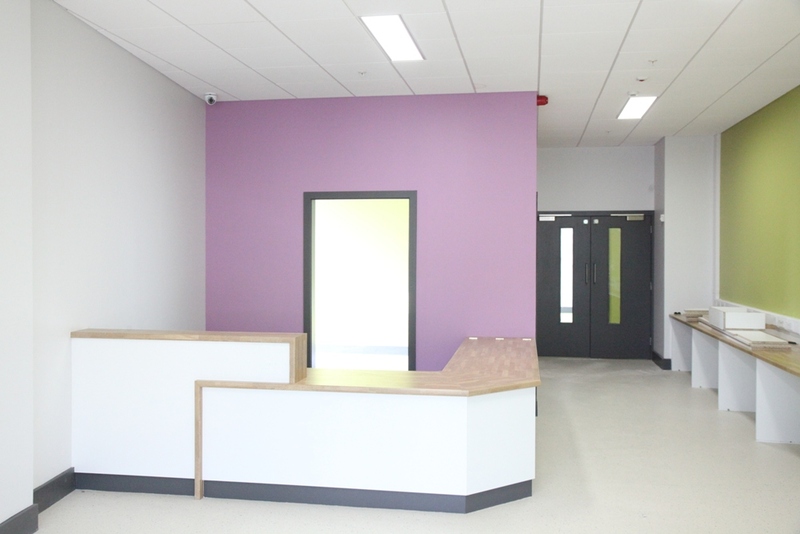 With an emphasis on lean construction and programming Eamon holds the position of Contracts Director continually challenging overall project delivery, quality and developing new opportunities and processes within the competitive Irish building Industry. Carmel has over 20 years working in the construction industry and comes from an accounting practice background. 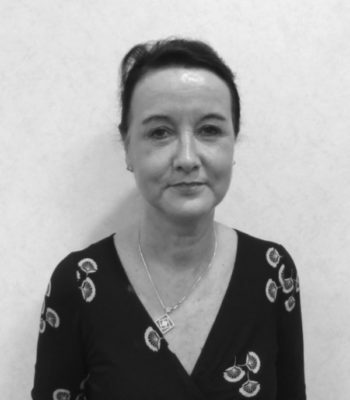 Carmel is responsible for all aspects of the financial function of the Company and manages the day to day running of the Accounts Department in Precision Construction limited. 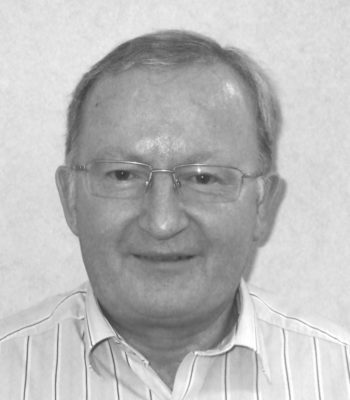 John has over 33 years’ experience in the Irish Construction Industry with particular experience on major scheme projects that require fast track delivery. 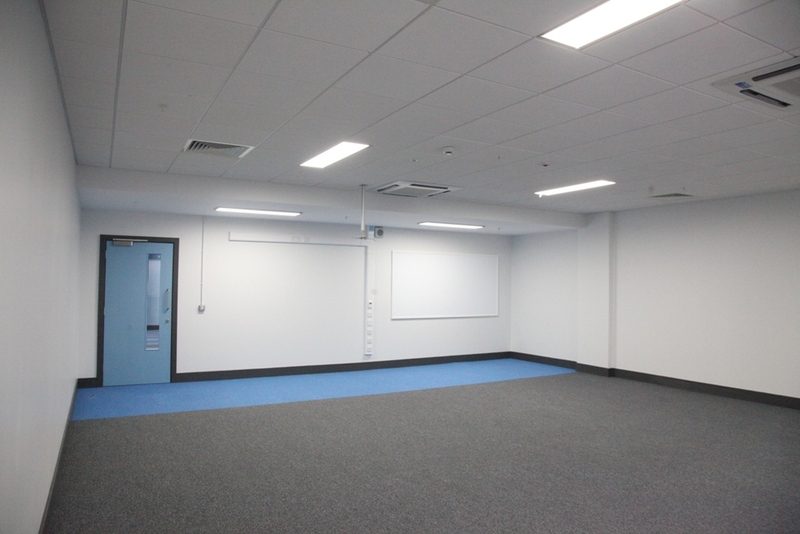 Coming from a carpentry background John has continually upskilled throughout his career to ensure all aspects of construction are maintained to a high standard with particular attention to safe working practices on construction sites. 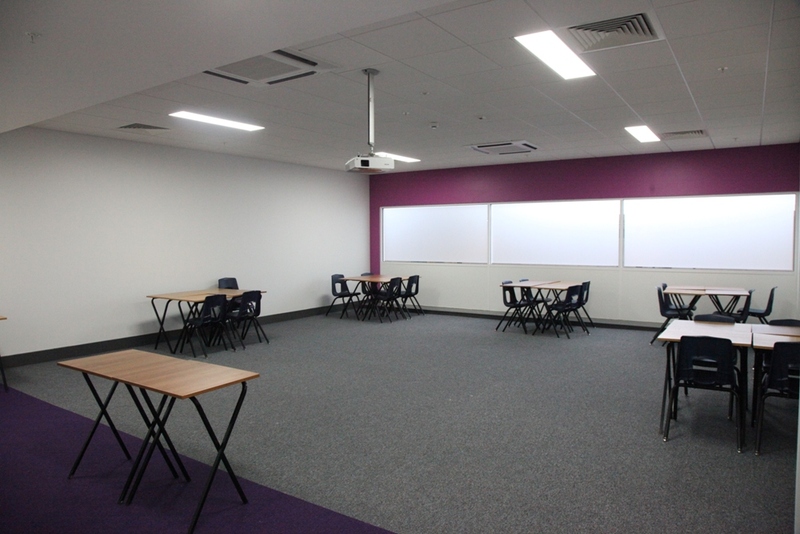 John’s dedication to projects has been a successful driver for repeat business within Precision Construction as each deadline for completion and attention to detail has always been achieved or exceeded to our Clients expectations. 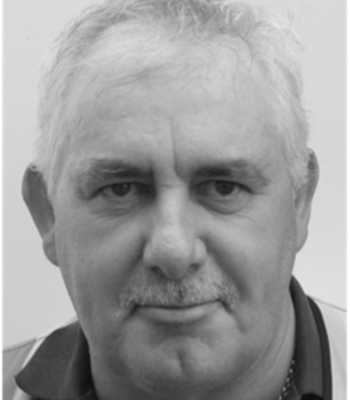 Noel has over 30 years’ experience in the Construction Industry with particular experience gained in site works and civil engineering projects. Noel is currently responsible for safely managing our civil engineering construction projects of excellence within Precision Construction. With a keen eye for quality workmanship Noel comes from a heavy civils background having spent 15 years in the UK working with Kier Construction and has held key site management roles in the delivery of flagship projects for Precision Construction such as Carton Park Retail Centre, Monread Shopping Centre, Tesco New Ross and Tesco Tullow. Barry completed his apprenticeship in electrical engineering before completing degrees in both Electrical Services Engineering and Energy Management in Dublin Institute of Technology. Working within the theater industry, Barry has expanded on his range of experience, production co-ordination and venue management. 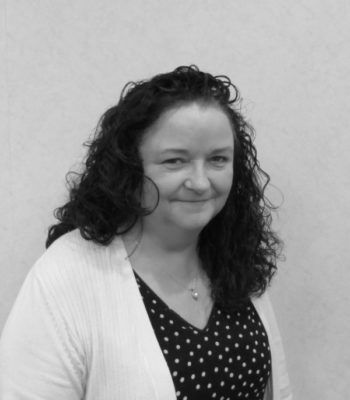 Alison has over 15 years working as in the construction industry. She is jointly responsible for HR and management of administration for Precision Construction limited and brings a wealth of knowledge to her roles. 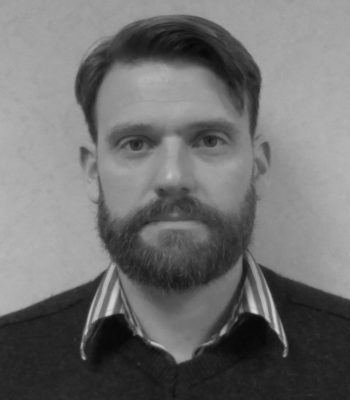 Aaron has over 10 years’ experience in the Irish Construction Industry having originally completed a Degree in Architectural Technology from Dublin Institute of Technology in 2005. During this time Aaron has successfully upskilled in his career path to gain new skills and experience in Building Information Modelling (3D – 7D capabilities). 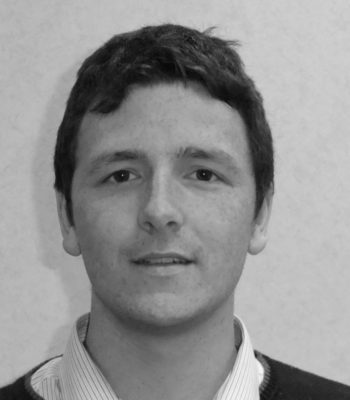 Aaron has also extensive knowledge in AutoCAD and design co-ordination and is responsible for the in house design function at Precision Construction.